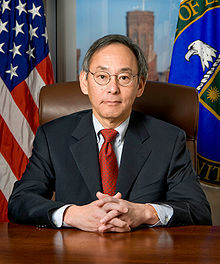 This week’s scientist of the week is Steven Chu. On Friday, each period will hear a short presentation by one of their classmates. Where and when the scientist was born ( & died if they are no longer living). What was their field of study. What was their biggest or most well known work. How is that work relevant to us today.